Participants had the chance to win cash and other prizes for their winning photos. RadLab is a revolutionary new way to style your photos. Unlike using Photoshop actions, RadLab allows you to get instant previews of how your image will change. You can layer together effects in infinite ways, and customize your Recipes with simple, intuitive sliders. All Judges of the Contest are the PWPC Members. The Judges' decision on the Contest is final. Cristina loves mixing photojournalism, fashion, fine art, the unusual and the "funky." In 2010/2011 she placed three times in the top 10 and once in the top 20 with the International Society of Professional Wedding Photographers. Cristina also won several high-profile international awards from Kodak, the Wedding Photojournalist Association, Fearless, WedComp and the AGWPJA plus a few of her weddings have been published in leading magazines. Cristina takes wedding commissions all over the world and she is inspired to photograph such a variety of celebrations in so many different locations. 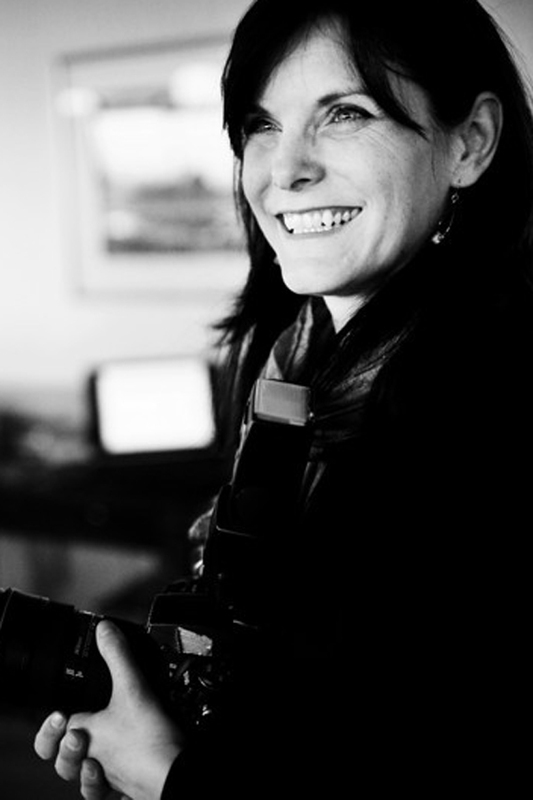 Cristina holds a Master's degree in journalism from Carleton University and a Diploma in photography from the Western Academy of Photography. While at Western, she won the award for Best Overall Student and she is now teaching the school's wedding photography and business courses. She also offers wedding photography workshops. Dave and Charlotte are full time photographers spending their year living half in Toronto, Canada and half in Perth, Western Australia. In addition to a university degree in photography and diploma in TV broadcasting, Dave and Charlotte have continued their knowledge and learning through both running and attending workshops worldwide. Their distinctive visual style has evolved over the years from not only colourful, dramatically composed images, but now also encompassing softer, more sensitive portraits. The evolution of their creative spirit has gone hand in hand with their relationship, culminating in their marriage earlier this year. Dave and Charlotte have an active presence in the Toronto wedding industry, running workshops several times per year for photographers and being very involved in the local photography community as well. Creative images taken using reflective surfaces such as mirrors, windows, etc. Creative images with use of the available light, off camera flash, etc.